Serving home buyers and sellers in Altoona and the Des Moines area since 2002. Angela brings her clients the benefit of experience, combined with unmatched skills, knowledge, and a true passion for serving their best interests. Her diligence in anticipating a client's every need, explaining each step of their transaction, and responding quickly to calls and emails has gained her a reputation for making each buyer or seller feel as if they were her only concern. A skilled negotiator, she enjoys navigating through the intricacies of each transaction. Where some might see a problem, she sees as an opportunity for resolution. This attitude, followed by action, often provides the "glue" that holds transactions together against seemingly impossible odds. 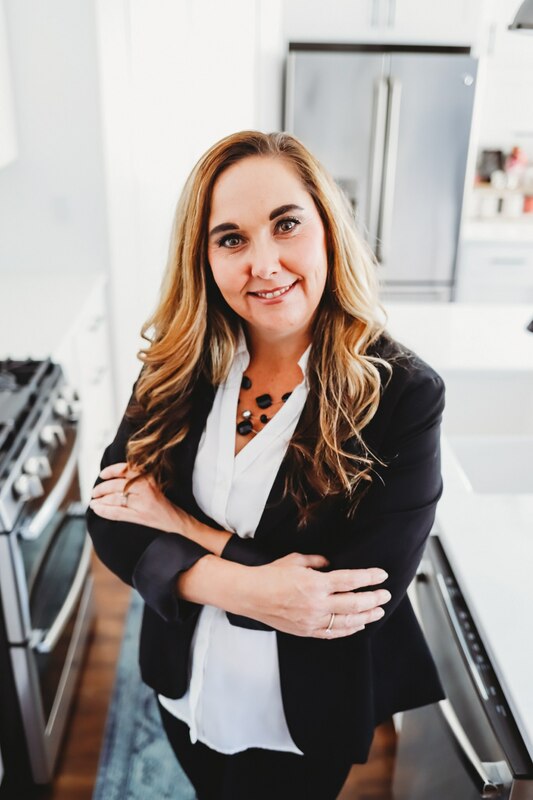 When you're looking for a knowledgeable and experienced professional who will give you the guidance and attention you deserve and protect your interests at every turn, look to Angela Meek. You'll soon know why so many of her past clients say they'd never choose anyone else. Angela attributes part of her success to determination, drive, and that self-imposed responsibility to protect her clients. The rest she attributes to curiosity and a thirst for knowledge. Of course, her ongoing community involvement, reputation, and networking skills are a benefit to her buyers and sellers. When her clients come up against real estate issues, and conflicts, she knows exactly who to contact and where to go for a successful resolution. She is a Homes for Heroes Affiliate. She loves to give back to the community ~ so if you are a local Hero and are looking to buy or sell a home ~ she would love to give back to you! Give her a call for all the details.